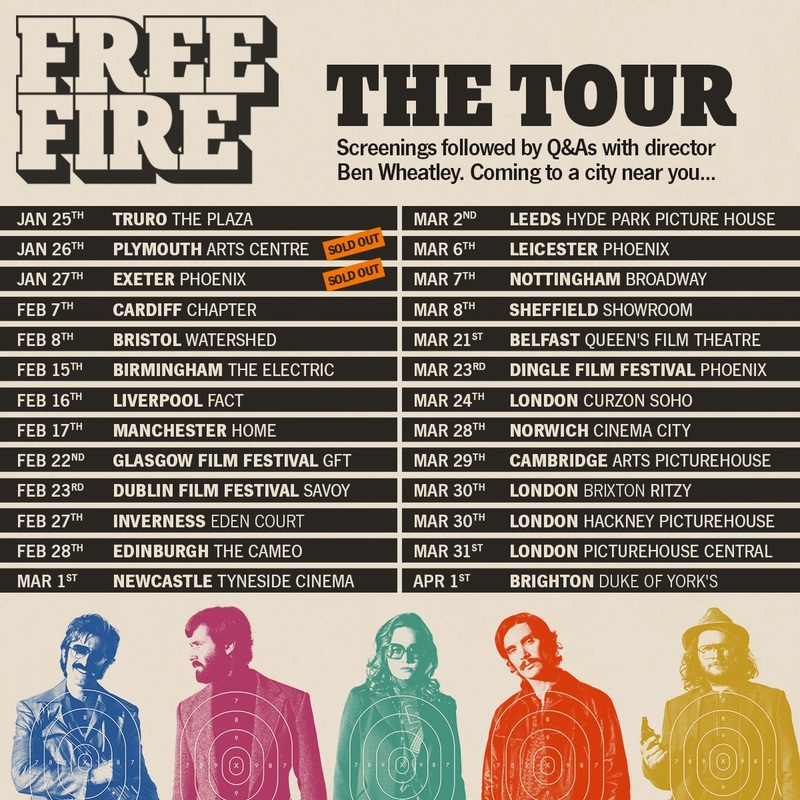 Looks like Ben Wheatley's Free Fire is getting a special screening and QA tour around the UK kicking off at the end of January and running till April. Check out the schedule to see if the Free Fire Tour is visiting your town. From British filmmaker Ben Wheatley comes the all guns-blazing FREE FIRE - a unique and heart-pounding tale of a brokered gun deal that takes an unexpected turn. Join director Ben Wheatley as he tours around the UK and Ireland for a series of exclusive preview FREE FIRE screenings with Q&A’s. 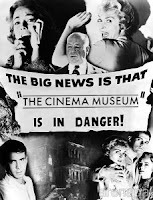 Select screening dates will include special guests from the cast and crew. 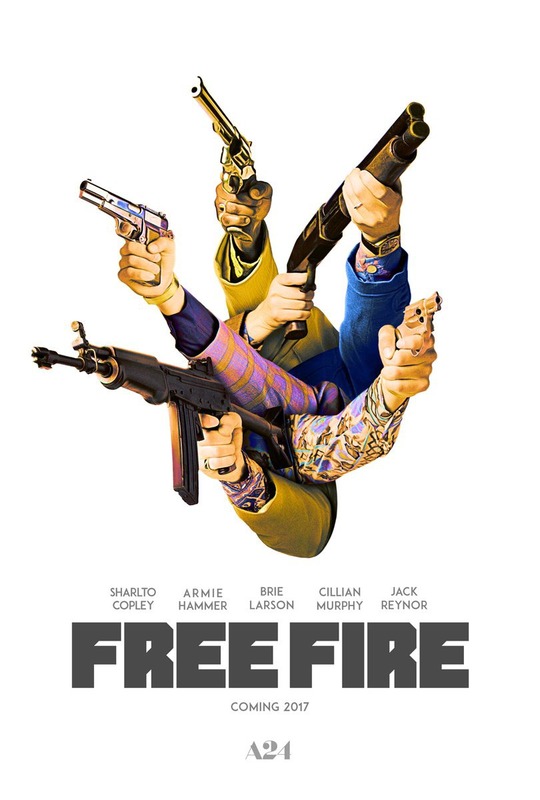 Written by Amy Jump and Ben Wheatley and produced by Andy Starke of Rook Films, FREE FIRE boasts an all-star cast featuring Sharlto Copley, Armie Hammer, Brie Larson, Cillian Murphy, Jack Reynor, Babou Ceesay, Enzo Cilenti, Sam Riley, Michael Smiley and Noah Taylor. 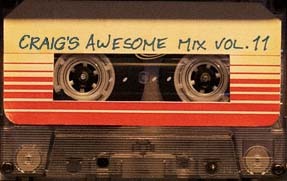 Music by Ben Salisbury and Geoff Barrow. Funded by the BFI and Film4, with Martin Scorsese serving as executive producer, FREE FIRE is an original and visionary film that is set to become a talking point of 2017! FREE FIRE will open nationwide across the UK on 31st March 2017.